Replaces the set of unrelated scripts that are usually required to build Closure code with a single JSON configuration file. Exposes features of the Closure Compiler through the configuration file that were previously accessible only by writing Java code against the Compiler's API. 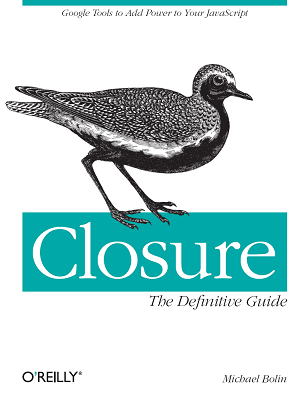 You can learn more about both Closure and plovr in Closure: The Definitive Guide (O'Reilly). It is currently available on Amazon (in both hardcopy and Kindle edition), as well as in traditional brick-and-mortar bookstores.